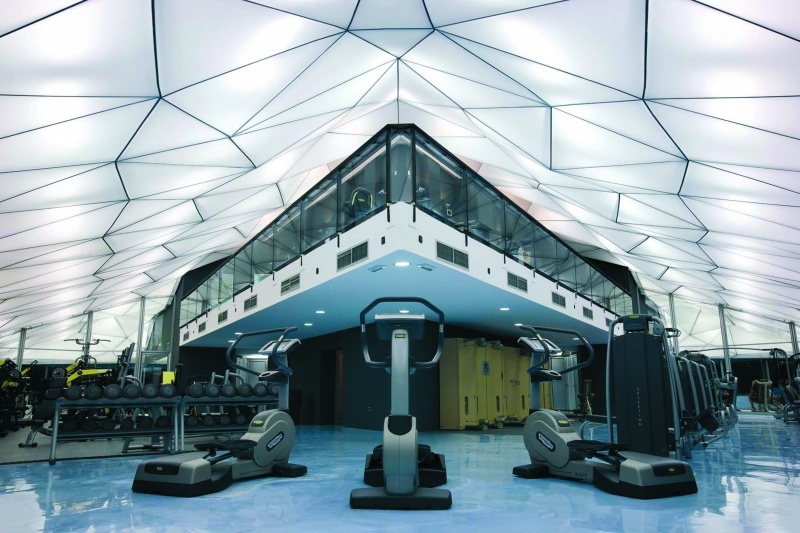 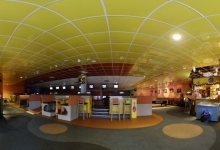 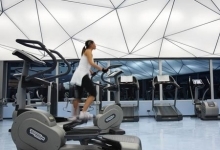 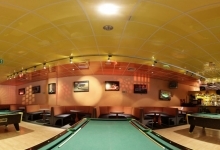 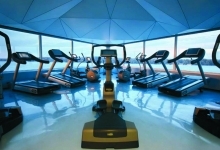 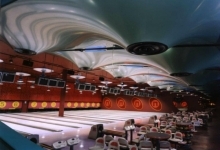 Fitness center ceilings have many benefits from using stretch ceilings in their design. 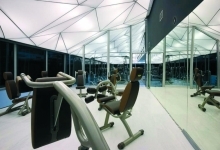 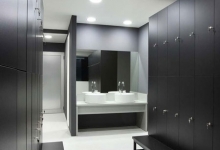 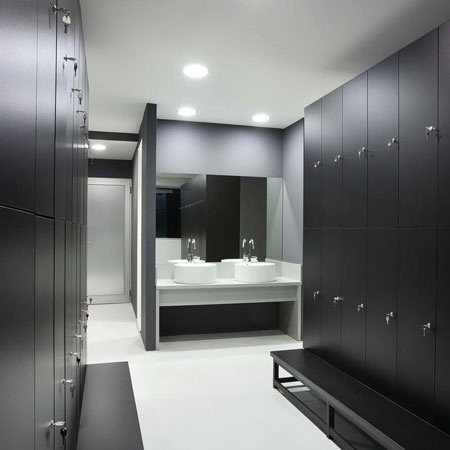 High gloss ceiling panels and tiles provide an amazing reflective surface that dissolves an actual ceiling line and provides subconscious motivation during the work out. 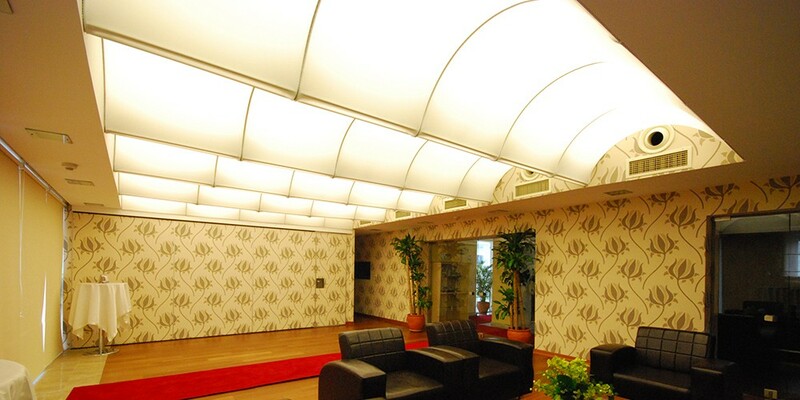 Translucent ceilings deliver the source of light, and if it is created in 3D shapes, it will give a special ambiance to the room. 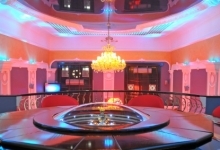 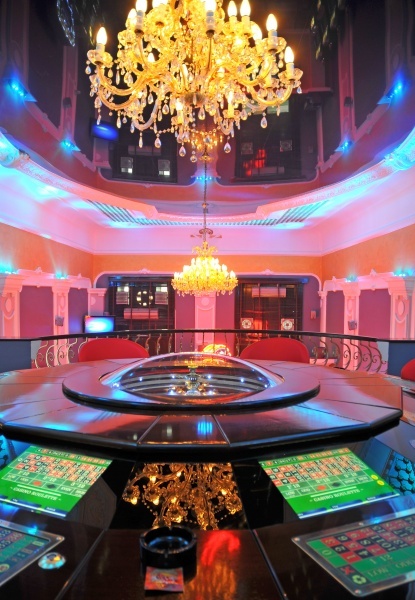 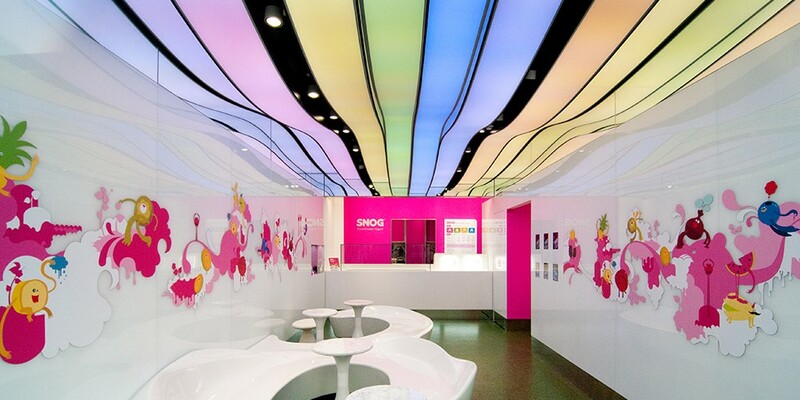 All ceilings can be micro perforated for an enhanced acoustical effect. 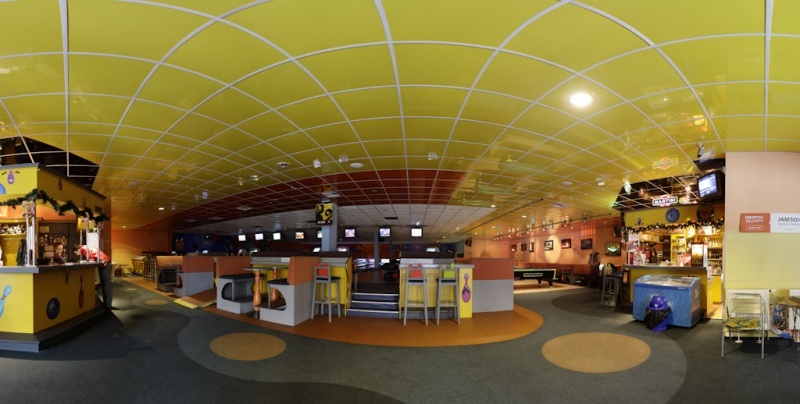 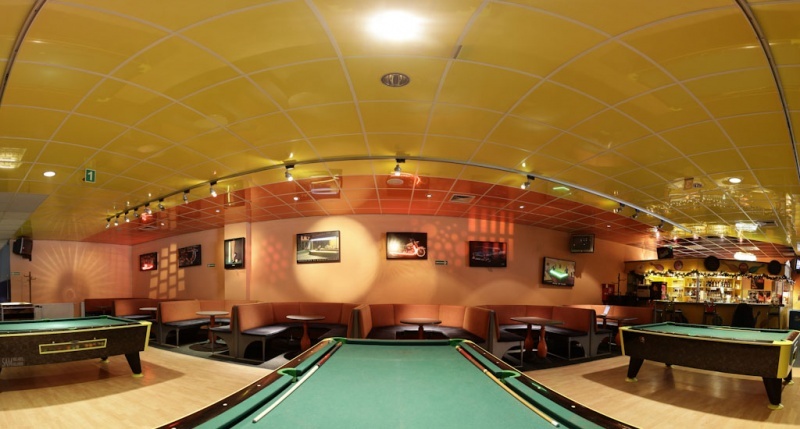 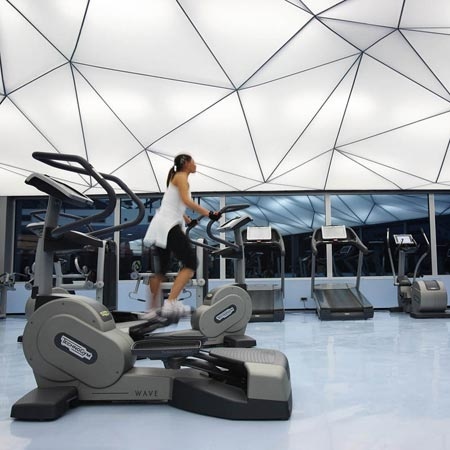 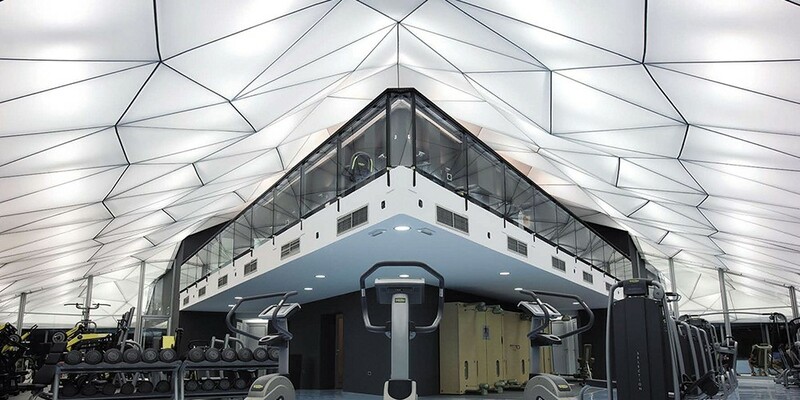 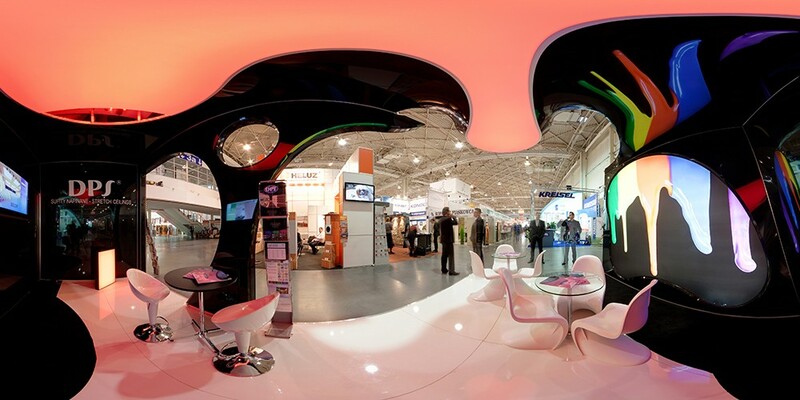 If you are working on a fitness center ceiling design where you’d like to create an amazing effect, backlit luminous ceilings, or integrate maintenance free acoustical ceilings, contact us and we will help you with the design, quotation and installation.